Martin and his great team did a fantastic job cleaning and polishing my travertine floor, kitchen countertop and three bathrooms. Excellent work & Outstanding service! 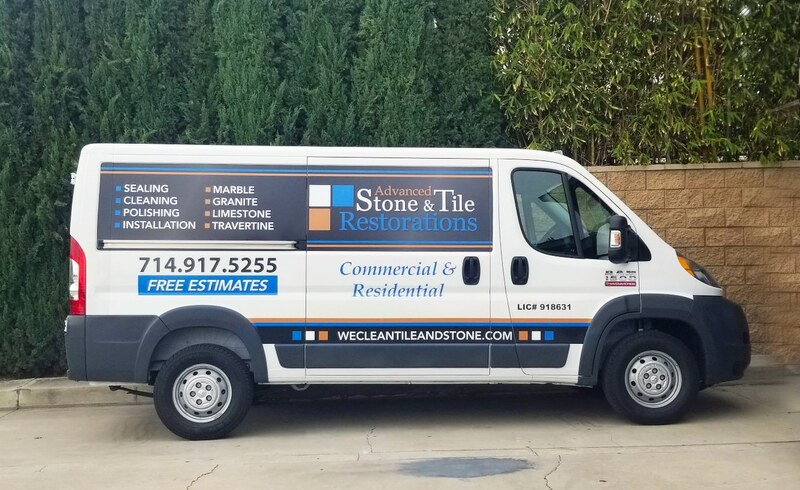 Copyright © 2019 Advanced Stone & Tile Restorations. All Rights Reserved. Website by Webstract Marketing.